"Mirrorball Flare + Royal Mirrorball Discotheque"
While in high school, he started studying multi-recording composition with a synthesizer. In 1985, at age 18, he competed in a famous musical competition in Japan called the Parco department stores ORGAN-ZAKA Competition, in which HIROSHI MATSUI was awarded the Gran Prix. 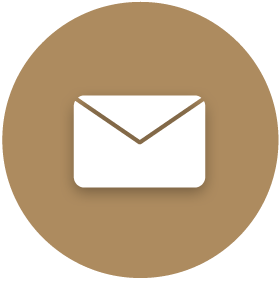 This is significant because he competed against such well known recording artists as TOWA TEI (of the New York group DEEE-LIGHT, and ZABADAK, a famous Japanese artist. With this award, HIROSHI MATSUI started his professional career by composing a new PARCO commercial jingle.After this early successes, he joined the production company named All Staff New Sound and started a professional commercial jingle and song composition career. In 1992, HIROSHI MATSUI's song "SAMBA de Howa Howa", was placed on the play list of New York's Kiss FM radio station by its famous resident DJ, TONY HUNFLY, a recognized international authority of the House Music genre. This placement, rare for a Japanese recording artist, made HIROSHI MATSUI's music known to DJs all over the world. The song was then released on the KING STREET SOUNDS record label. The song soon appeared on the Dance Chart/Recommend of U.S. BILLBOARD magazine, and several other publications, making it a much talked about dance single. In 1999, he garnered much success with the arrangement of the debut single of super-famous Japanese recording artist MISIA with the smash-hit song, "TsuTsuMi-KoMu-YoU-NI", and composition of the additional hit track, "NEVER GONNA CRY!". 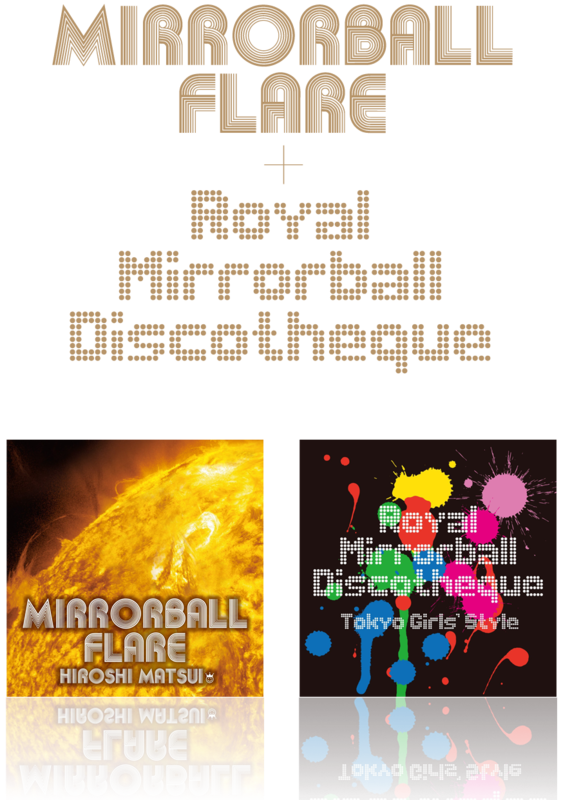 Due to his many achievements, later in 1999, HIROSHI MATSUI established his own production company, ROYAL MIRRORBALL SYNDICATE LTD, and created an initial record called the "ROYAL MIRRORBALL Unreleased Project Vol. 1" - "(earth in) BLUE". Though originally intended only as a gift for friends and colleagues, this record received much attention from enthusiasts of the New York Shelter/Body and Soul style. The song was then released in 2002 by FLOWER RECORDS on HOUSE THINGS Vol-3. With the release of his second single on ROYAL MIRRORBALL RECORDS of "SUPER LOVE" in 2003, HIROSHI MATSUI has firmly established his own record label. With his intimate familiarity and support from the people and places in the underground club scene, HIROSHI MATSUI is fast becoming a definitive force in dance music.